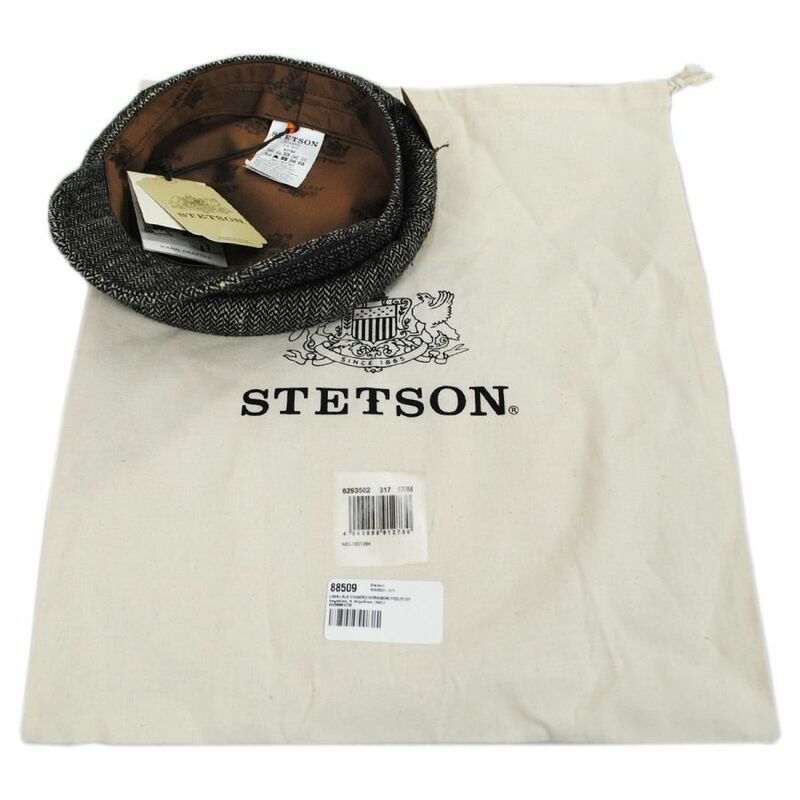 The Staggered Herringbone Linen Silk Blend Fiddler Cap from Stetson is a beautiful tribute to the past. 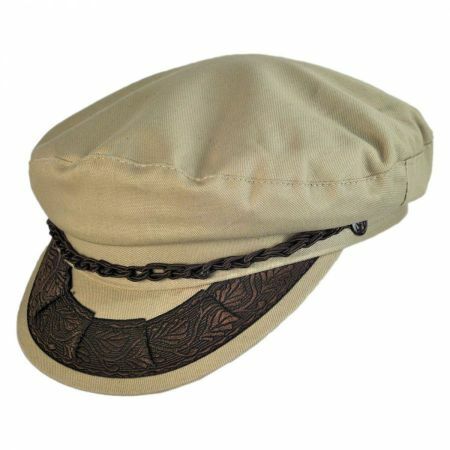 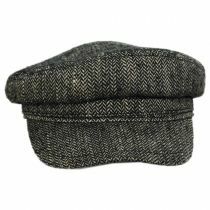 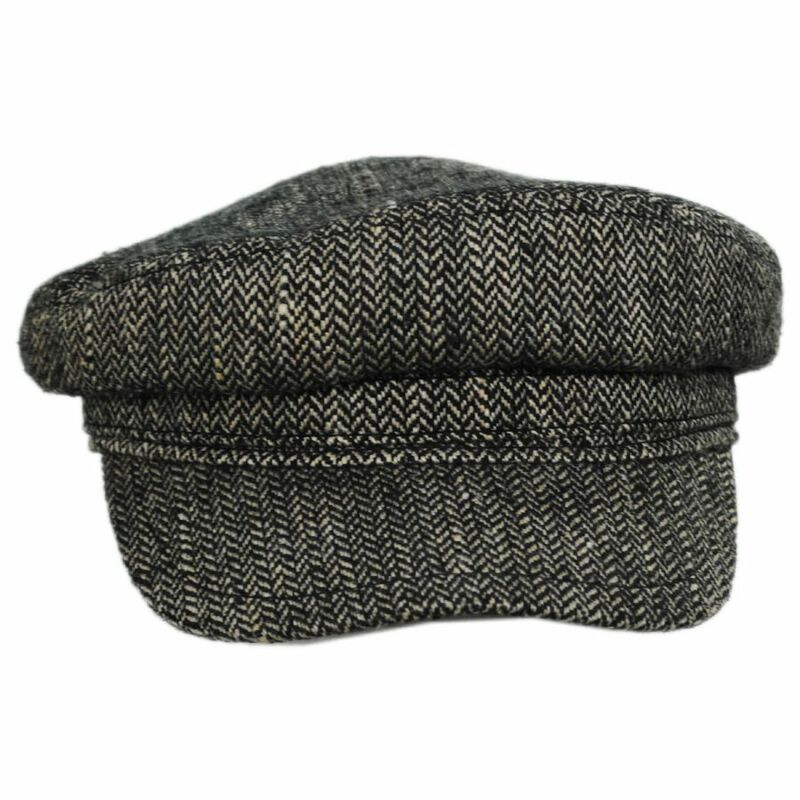 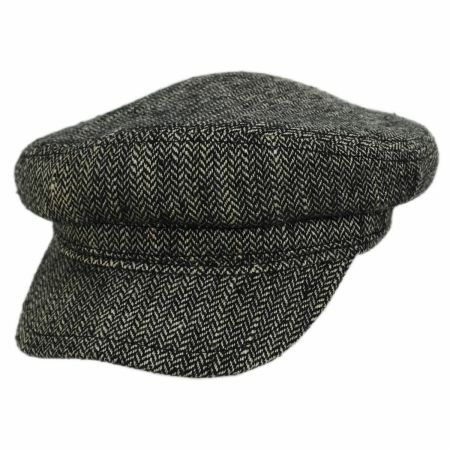 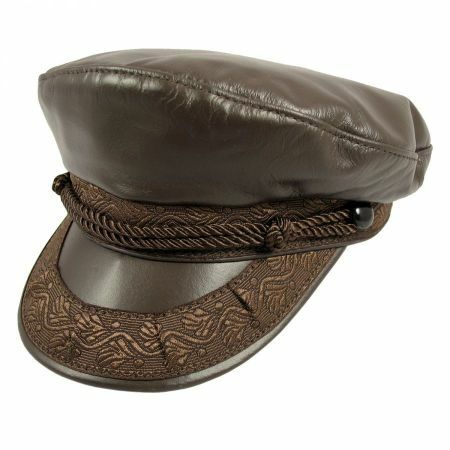 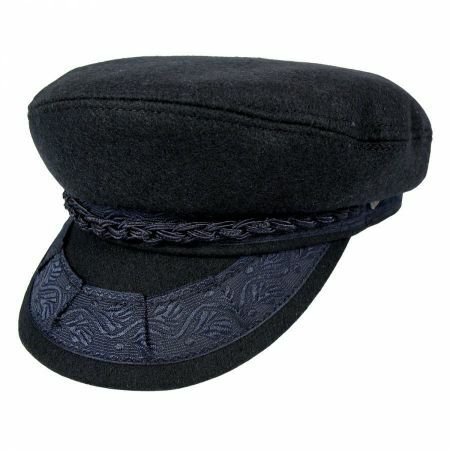 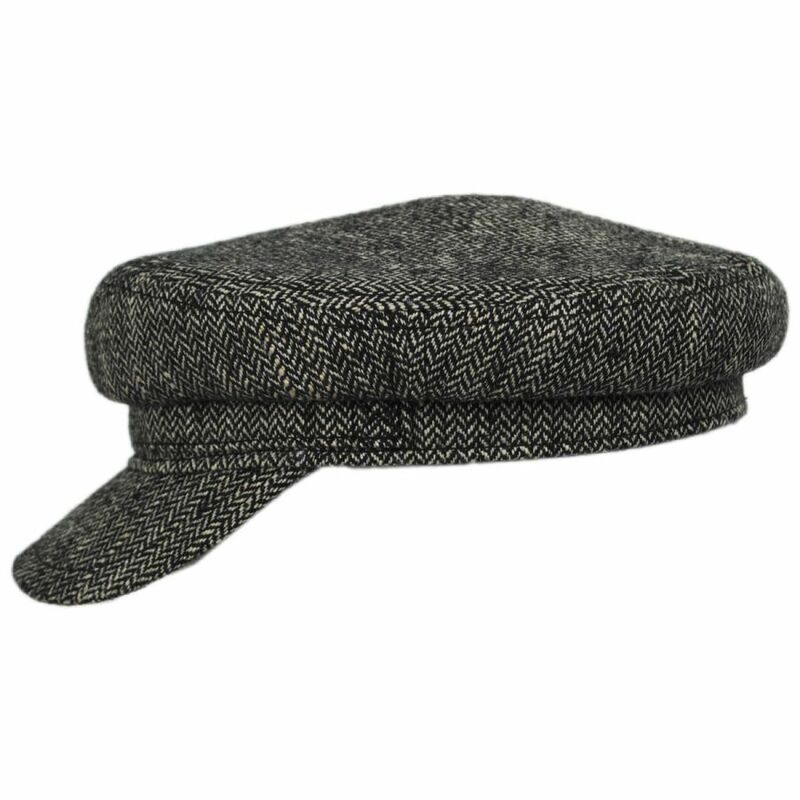 The stunning herringbone stitching is a timeless design, perfectly complimenting the vintage style of the cap. 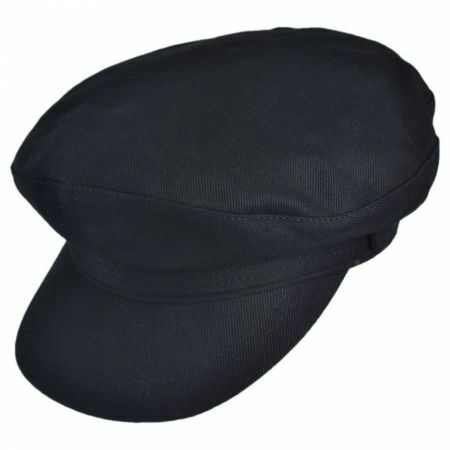 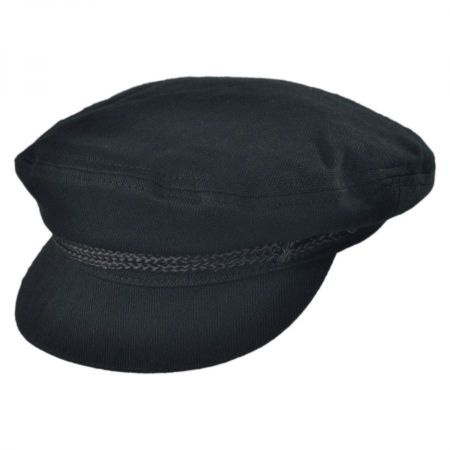 The sturdy sweatband and lined interior ensure this classic cap is comfortable.